The classic book The House of the Seven Gables by Nathaniel Hawthorne. 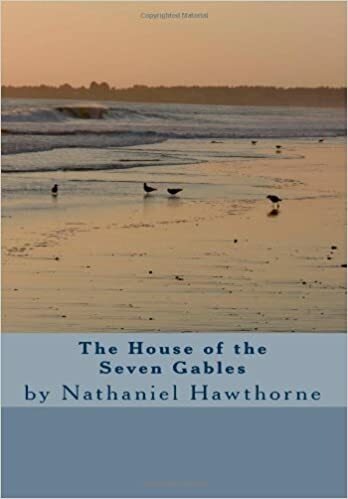 Hawthorne wrote The House of the Seven Gables in the year after writing The Scarlet Letter and Hawthorne would later comment that he believed The House of the Seven Gables to be better than The Scarlet Letter. Sit back, relax and enjoy The House of the Seven Gables by Nathaniel Hawthorne.